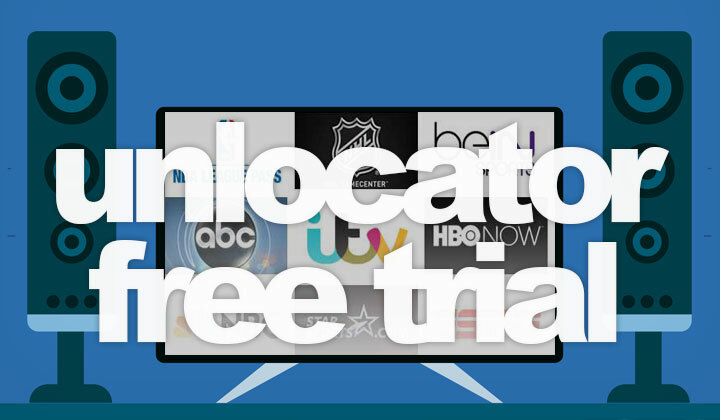 Looking for a free trial of Unlocator in 2019? Read this first! 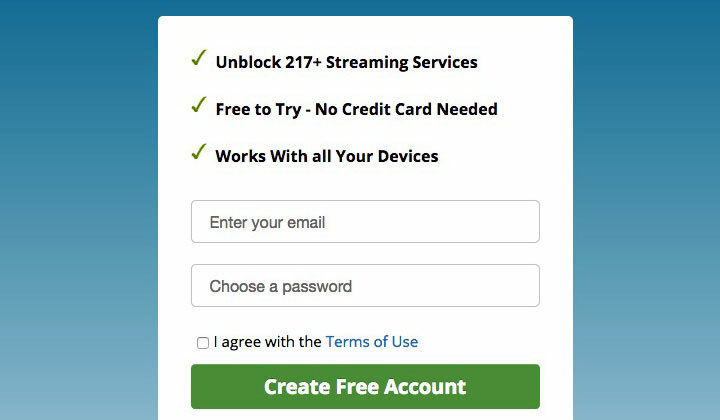 Here’s the hidden link to access a working, complete free of charge trial without credit card. Read the rest of the guide for more information. Click here for the special free trial sign up link! Unlocator is a popular Smart DNS service for unblocking, and circumventing geo-location restrictions of TV channels and other streaming sites. While Unlocator would like you to grab a paid subscription straight, with a generous 14 day money-back guarantee. They are even more generous than that! 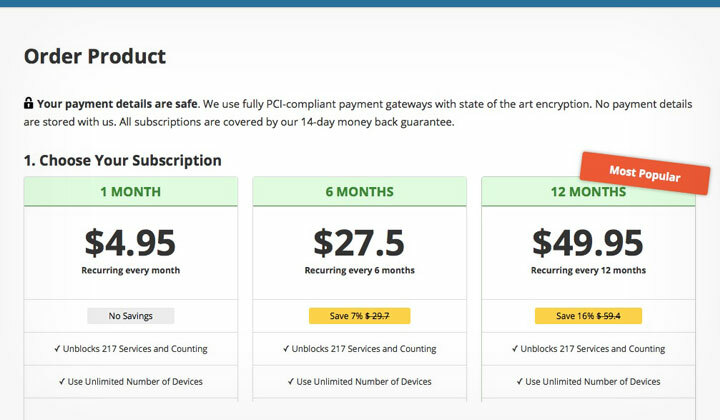 This is the usual screen you are greeted with, offering three Unlocator subscription levels. From monthly payments, to every 6 months or yearly. Here are the simple steps to make this work for you. Enjoy Unlocator for 7 days! And this free account is access to the full version of their Smart DNS service, without limitations what so ever (besides the 7 days trial period). All you need is an email address! No credit card or payment needed. Watch over 200 different channels from all over the world from the comforts of your favorite operating system (macOS, Windows, Linux, etc.) and different devices, Smart TVs. There is no logging, and the Smart DNS is pretty easy to setup. Looking to try other Smart DNS providers? Provider tip! — SmartyDNS has an automatic DNS connection client, no configurations, enable and disable the service with a click of the button. Unlocator requires manual DNS configuration for your browser, or device. Did your free Unlocator trial work out OK? Please, share your experiences and comments below! Also I want to let my readers know that there are affiliate links placed within some of the posts on my blog. This is to support the work put into the content, which I sincerely hope is useful. My biggest thank you, David. Don’t forget to share the post on SN if possible! Links below.